The resurgence of activity in the gene therapy sector continued apace this week, with Biogen signing a $1 billion deal with AGTC to target eye diseases and a trial in cystic fibrosis showing early promise. 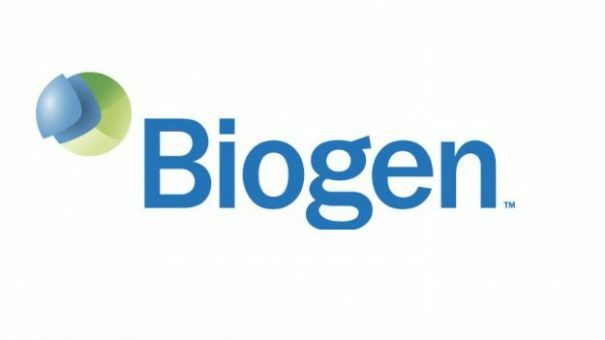 Biogen is paying $124 million upfront to tap into AGTC’s gene therapy expertise and secure rights to two ophthalmic diseases – one that has reached clinical testing and another in preclinical development – and the deal also includes milestone payments of $472.5 million. The US biotech major is also taking an option on three other projects, two for eye diseases and another non-ophthalmic programme – that take the potential tally well above the $1 billion mark. As part of the deal Biogen is making a $30 million equity investment in Florida-based AGTC, which alongside eye diseases is also exploring the use of gene therapies for respiratory conditions. The lead candidate in the collaboration is a therapy in clinical trials for X-linked retinoschisis (XLRS), a disease affecting young males beginning during the teenage years, that can causes serious eye complications such as bleeding and retinal detachment. Initial clinical data is due in the second half of this year. The preclinical candidate is for the treatment of X-Linked retinitis pigmentosa (XLRP), an inherited condition which causes boys to develop night blindness by the age of ten and generally leads to legal blindness when they reach their early forties. Biogen already has ambitions to develop gene therapies for haemophilia A and B and has been quietly building increased R&D capacity in the emerging field under the oversight of recent hire Olivier Danos, who joined the company from Kadmon Pharmaceuticals last September and was previously director of the Gene Therapy Consortium of University College of London (UCL). Meanwhile, a potential gene therapy for cystic fibrosis (CF) has produced encouraging results in a major UK trial involving 136 patients. The year-long study – which involved patients aged 12 and over who received monthly doses of either an inhaled gene therapy called pGM169/GL67A or matched placebo – showed a significant, if modest benefit in lung function for the active drug. “Whilst the effect was inconsistent, with some patients responding better than others, the results are encouraging,” said senior author Professor Eric Alton from the National Heart and Lung Institute at Imperial College London (ICL), who noted it is the first time that a gene therapy has shown efficacy in CF. 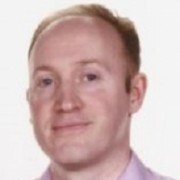 The results are published in The Lancet Respiratory Medicine and reveal that lung function was 3.7 percent improved with the gene therapy compared to placebo after 12 months, which the researchers describe as “stabilisation, not improvement,” and was not accompanied by a decrease in antibiotic use which would have suggested an impact on respiratory complications. Interestingly, the therapy was more effective in the sickest patients, with improvements of up to 6.4 per cent in this group which the authors attribute to more of the dose ending up in the larger airways. While preliminary, the results are further good news for CF patients following the approval in the US of Vertex’ Orkambi, a combination therapy that has been shown in trials to improve lung function in a little under half of all patients with the condition.